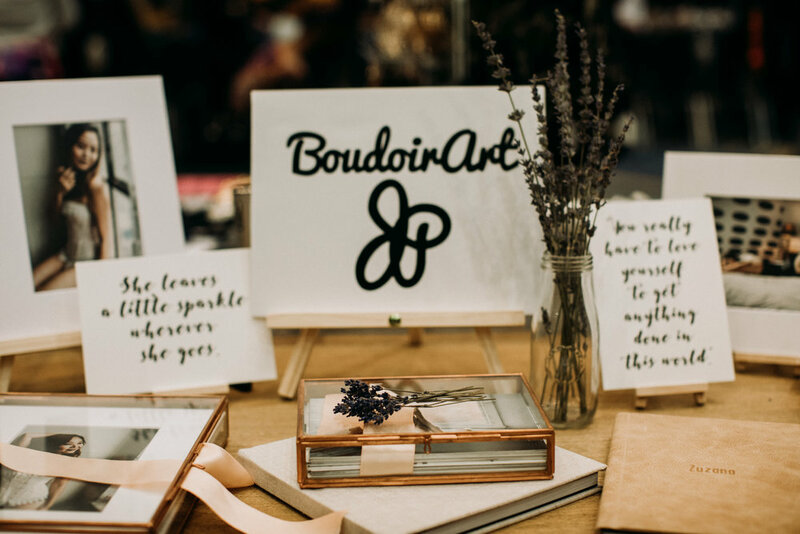 Back in May of this year I showcased my boudoir art at the Women Empower Expo in Washington D.C. I got to say, it has been the highlight of my boudoir journey so far. Meeting all of you, amazing lady bosses and hearing your stories was not only extremelly rewarding but it motivated me to keep working hard. 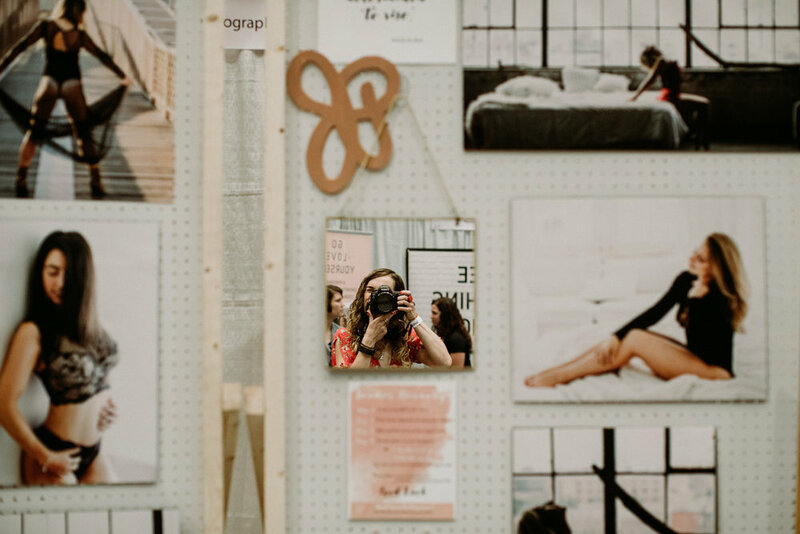 I got to speak to many of you and share my boudoir mission. I was there to manifest my own view of womens’ power and respect to all women through the art of photography. Boudoir for me is a platform how to let women rise&shine and showcase how powerful we are. This is about celebrating women and their achievements and victories. This is about showing how strong, powerful and feminine we are with all the perfections AND imperfections. And with my photos I ask for respect to all women, from themselves and from the world around them. There are many boudoir photographers who are doing the complete opposite - picturing women as a sexual object solely which is in my opinion disrespectful. I got very passionate talking to all of you who visited me at the booth in person and I can’t thank you enough for being interested in my art and mission. I asked each women who visited me at the booth to look in the mirror on the wall, smile at herself, take a few seconds and write down on the blackboard how she describes herself using one word… Look what magic they came up with. It was pretty powerful moment seeing this final result. I still have the board in my studio. It is a piece of art!